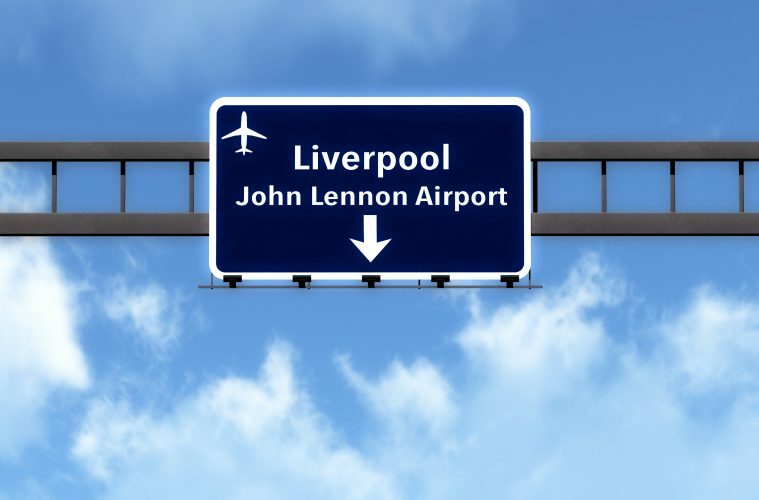 Latest passenger traffic figures for Liverpool John Lennon Airport (LJLA) show that the encouraging passenger throughput seen over the New Year period continued throughout the rest of January, with total passenger numbers for the month up 5% compared to January 2013. Ryanair, easyJet and in particular Flybe on their popular Isle of Man service, all carried more passengers for the month. This continues on from a good end to the year for the Airport, with December figures showing a 2% increase in year on year passengers. The gloomy, wet and windy start to 2014 appears to be a factor in the increased travel patterns of the region’s passengers from LJLA, with warmer destinations to the Mediterranean and the Canary Islands proving to be the most popular.